Economy Fire-Retardant Stacking Banquet Chair without arms, suitable for cafe or leisure settings, eating and canteen areas, breakout and restaurant areas, function rooms, marquee and public seating etc.. 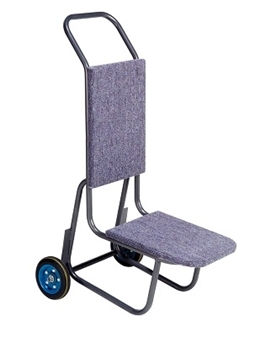 This economical and robust chair has a durable hammerscale grey steel frame, and comes with a durable fire-retardant upholstered seat and back in blue or red, and is recommended for stacking up to 13 chairs high. 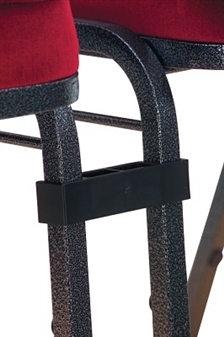 12 plastic buffers on each chair frame protect the chairs when stacked. Ideal furniture for event catering, large-scale eating areas, bistro and banquet seating, public sector organisations etc.. There is a minimum order of 10 chairs. 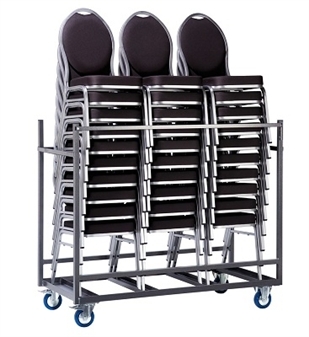 Three chair trolleys are also available and can hold up to either 10 or 30 chairs. A multi-purpose chair for a range of settings. 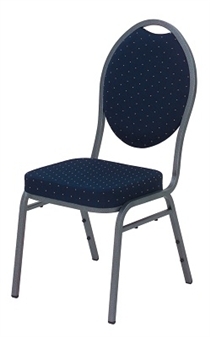 Ideal For Event Seating, Eating Areas, Canteen Areas Etc..